Got into a car accident? We'll get you back on the road. Stop by for a FREE estimate. Every insurance accepted. Crown Coachworks Auto Body, a top-rated, I-Car® Gold Certified, family-owned premier auto collision repair center in Los Angeles, is centrally located near Bel Air, Beverly Hills, Brentwood, Century City, Culver City, Marina del Rey, Santa Monica, Westwood, the UCLA area, Venice, and the greater Los Angeles area, by the 405 freeway and 10 freeway, Tel: 310.575.0700. At Crown Coachworks Auto Body Shop Los Angeles we believe that honesty, integrity and the capability to meet the terms of the original estimate as closely as possible guarantee satisfaction for customers as well as productivity and profitability for Crown Coachworks. 1. There is no law requiring you to obtain more than one estimate or appraisal. 2. You have the right to go to the repair shop of your choice. Your insurance cannot require you to go to a particular shop. 3. NEVER drive a car that could be unsafe because of damages. Crown Coachworks has been dedicated to its customers with excellence in service and quality repairs since 1968. Find out what customers say about Crown Coachworks’ dedicated staff, great service, and quality repairs. Crown Coachworks Auto Body and Paint, established in 1968, is a premier, I-CAR® Gold Certified, family-owned car collision repair center located in West Los Angeles, and is centrally located in the heart of Los Angeles near Bel Air, Beverly Hills, Brentwood, Century City, Culver City, Marina del Rey, Santa Monica, Westwood, the UCLA area, Venice, and the greater Los Angeles area by the 405 and 10 Freeway. As a family-run business with 50 years experience, we are a proud verified and recognized top-tier certified collision repair facility. We take great pride in our craft, quality of repairs, and excellence in customer service. At Crown Coachworks, we believe in honesty, integrity and the capability to meet the terms of the original estimate as closely as possible with utmost quality guarantees satisfaction for customers. With experience since 1968, the team at Crown Coachworks has been dedicated on combining experience, professional vehicle repair techniques, and outstanding technical team and support staff to offer guaranteed repair for all requirements in today’s automotive industry. We work on all foreign and domestic vehicles, including Acura, Alfa-Romeo, Audi, Bentley, BMW, Buick, Cadillac, Chrysler, Dodge, Ferrari, Fiat, Ford, Honda, Hyundai, GMC, Jaguar, Jeep, Lamborghini, Lexus, Lotus, Maserati, Mazda, Mercedes-Benz, Mini Cooper, Porsche, Rolls-Royce, SmartCar, Toyota, Volkswagen, Volvo, as well as hybrid vehicles such as Toyota Prius, and electric cars including Tesla, Mitsubishi i-MiEV, and Chevy Volt. We also work on light commercial and industrial vehicles. 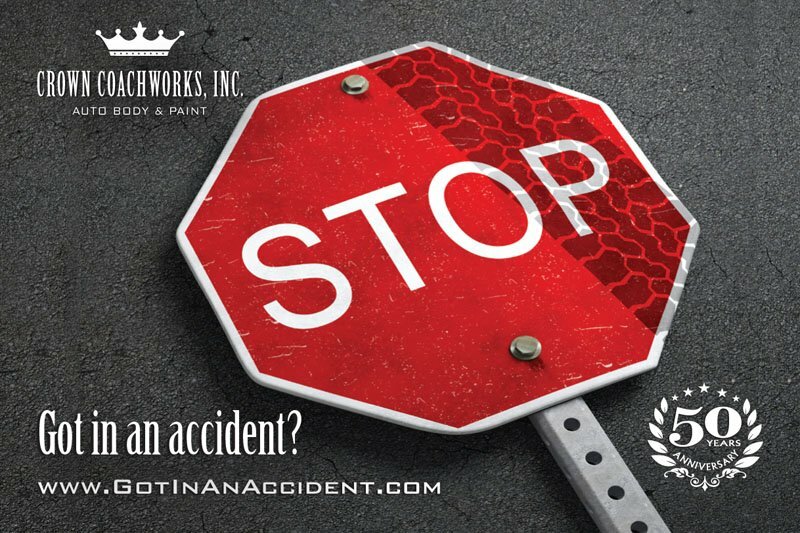 Crown Coachworks Auto Body & Paint is a ProFirst™ Certified Collision Repair Facility for Acura and Honda, a Recognized Certified Collision Repair Facility for Chrysler, Dodge, Fiat, GM, Jeep, Ram, MOPAR, SRT, a Hyundai Recognized Certified Collision Repair Center, an Infiniti Certified shop, and a Nissan Certified shop. We work with all auto insurance companies, including 21st Century, AAA, AIG Private Client Group, Alliance United, Allied, AllState, Ameriprise, Amica, Chartis, Chubb, Esurance, Farmers, Firemen’s Fund, Geico, The General, Kemper, Hartford, Infinity, Liberty Mutual, Mercury, Metromile, Nationwide, Progressive, Safeco, State Farm, Unigard, USAA, Wawanesa, Western General, Workmen’s, and others. We also work with fleet services, including ride-sharing services like Uber and Lyft. Need guidance on how to file your auto insurance claim? Call us and we’ll guide you through the process. 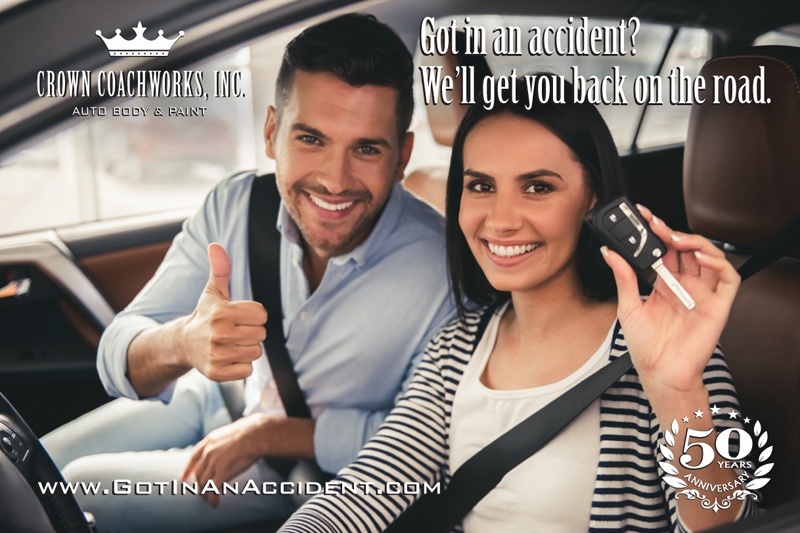 If you were involved in an accident, we are here to help. Just call us at 310.575.0700 and we’ll tow your car in if it is not driveable. 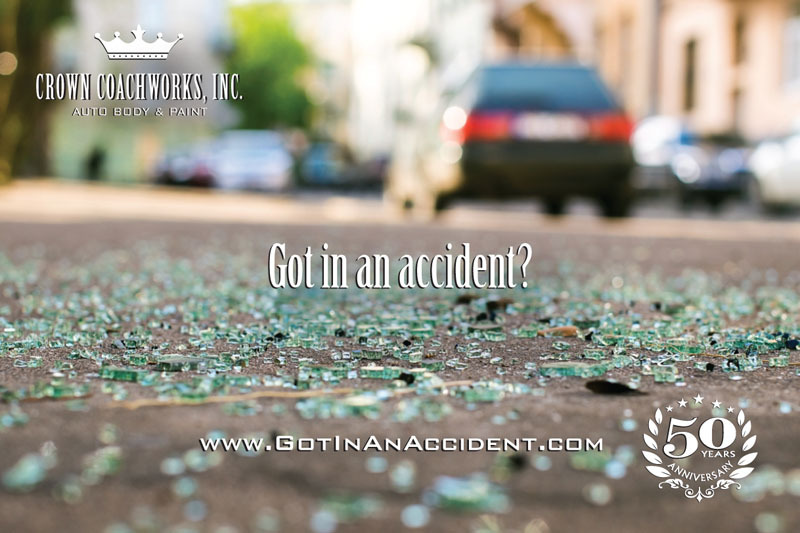 Got into an auto accident? We provide Lifetime Guarantee on repairs, and work with every insurance company. We’ll tow your car in, can set up a rental, and work with your insurance. Whether you are going through insurance or out-of-pocket, we are here to be of service to you. Every Car Insurance Accepted. Crown Coachworks Auto Body & Paint 2122 South Sepulveda Boulevard (just one half block North of Olympic on Sepulveda, on the East side of the street). We are car lease return experts and can help you with any repairs needed. Our friendly professional staff we’ll get you back on the road with quality and expertise repairs. Know Your Rights: You have the right to select the repair facility of your choice. It’s your car. It’s your decision. Sometimes, when you least expect it, your car could get vandalized. Whether you’re going through insurance or out-of-pocket, we can help. We are here to be of service. Stop by for a FREE estimate. We will tow your car in the event it is not driveable. 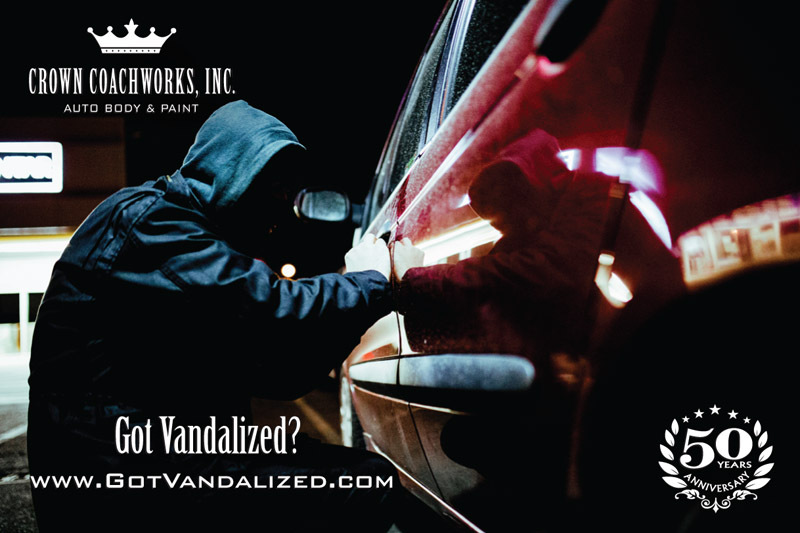 Call us now 310-575-0700. 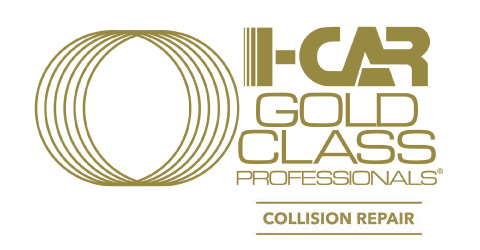 We are celebrating our 50th Anniversary in business (established in 1968) as a family-owned collision repair facility in Los Angeles. We take great pride in our work, excellenc ein service, and outstanding quality in repairs. Since 1968, we taken great pride in what we do, our quality repairs, and excellence in service. We appreciate the great reviews from our valuable customers. We are proud to be a highly rated best auto body shop and thank our tens of thousands of customers over the years for their confidence in us and entrusting us with their cars. Remember our motto: Stay Away. Send a Friend. Meaning don’t get in an accident. Refer other people. Got in an acccident? Request an estimate. It takes just a minute of your time. Got in an accident? We are here to help. We’ll get you back on the road as good as new. M-F 7 a.m. to 5:30 p.m.
© 2019 Crown Coachworks Auto Body & Paint.